Hellooo, I have a pretty negative product review today. I think it's good to keep a mix of good and bad reviews on my blog, so that people with similar skin tones to me know what they are getting with a product. 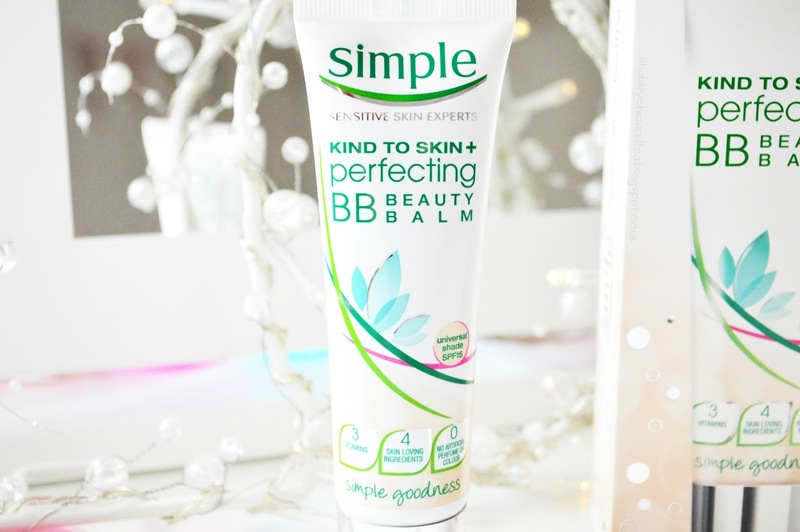 I am a huge fan of all of Simple's products but this one definitely isn't one I am going to be adding to my favourites any time soon. I have been looking for the perfect, light BB cream for a while now but it just doesn't seem to exist! 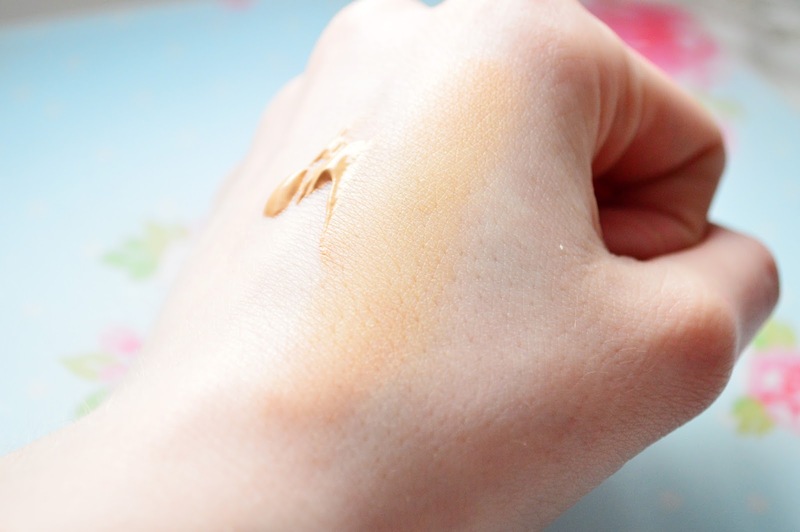 I seen this one on offer in Superdrug a couple of weeks ago for £4.49, I thought it was the perfect time to try it as my skin was pretty clear and I wanted to wear less foundation on a daily basis. I looked through all of the boxes on the shelf to find the lightest shade, however, I was surprised to see that they all had the same 'universal shade' on the front of every box. I was confused at how one shade could possibly fit everyone, however, I still bought it. I was shocked at how orange this BB cream was when I first squeezed it out of the tube. I applied it on top of my moisturiser with my Real Techniques expert face brush (review here), and buffed it into my skin. My face instantly turned orange and I could still see every little mark left from previous spots. I tried blending it down my neck to make it look a bit better which didn't work. I think this BB cream would only be best used if you fake tan and have a glow about your skin all the time, otherwise it is going to totally mismatch your skintone and make you look like a tangerine. 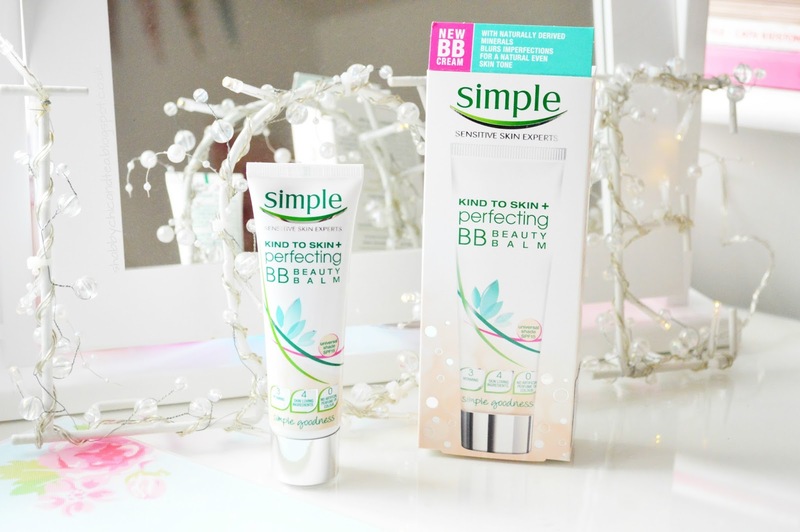 I was really really disappointed in this BB cream as Simple are such a brilliant skincare brand. Maybe makeup isn't their strong point just yet, but I am hopeful that they will bring out a better BB cream in the future! That's something im definitely not going to try especially because I'm so pale!